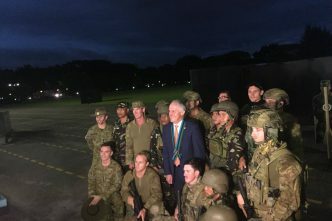 My report focuses on Marawi, Bangladesh and Xinjiang Province. 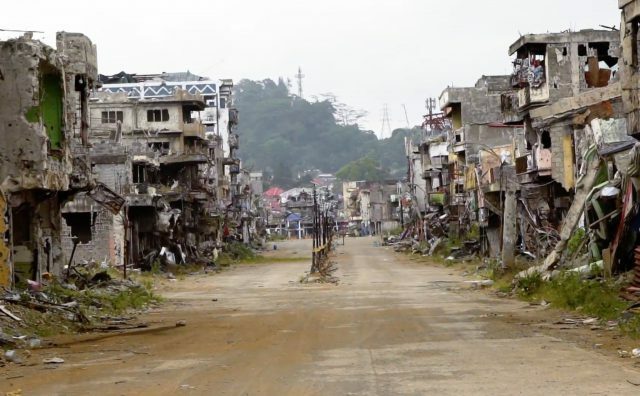 Marawi was clearly a game changer in that it took the Philippine military more than 150 days to take the city back. It also featured in the June 2017 issue of Rumiyah—the Islamic State online magazine—under the headline ‘The jihad in East Asia’. It’s likely to serve as a useful propaganda tool for Daesh because of the length of the battle and the fact that the insurgents used drones, which indicates a level of sophistication that hasn’t been seen for years in the region. 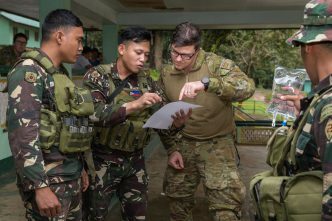 The battle also saw several foreign fighters—Indonesians and at least one Moroccan—travelling to participate in the conflict. In my report I highlight the importance of Bangladesh to al‑Qaeda and Daesh. In 2014, Ayman al‑Zawahiri authorised the establishment of al‑Qaeda in the Indian subcontinent under the leadership of Uthamn Basha, Zawahiri’s son-in-law. Basha was a senior leader in the Movement of the Taliban in Pakistan. 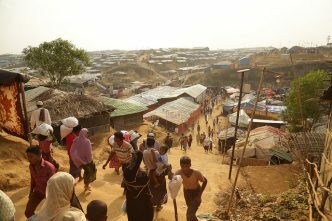 The goal of the group, in the words of Zawahiri, is to defend the ‘vulnerable in the Indian subcontinent, in Burma, Bangladesh, Assam, Gujurat, Ahmedabad and Kashmir’. Soon after the attack, President Joko Widodo called on the parliament to adopt a counterterrorism bill that has been languishing in parliament since 2016, in part because there was concern the legislation would give police even wider powers to arrest and hold terrorist suspects. Putting aside the issue as to whether the revisions are necessary, the reality is that Indonesia has a major problem with its prisons, specifically as it pertains to how it deals with its terrorists. 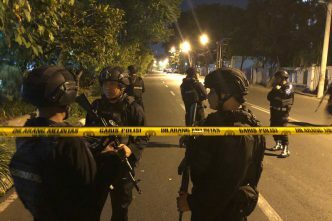 Reports suggest that three men whose families were responsible for the Surabaya attacks had visited Aman Abdurrahman and Abu Bakar Bashir. Isaac Kfir is the director of the National Security Program and head of the Counter-terrorism Policy Centre at ASPI. Image courtesy Ben C. Coleman via Twitter.